Posted by Angela Steffi on 8:51:00 PM Rava Laddu / Sooji Laddu is a popular festive snack which is extremely easy and simple to make. 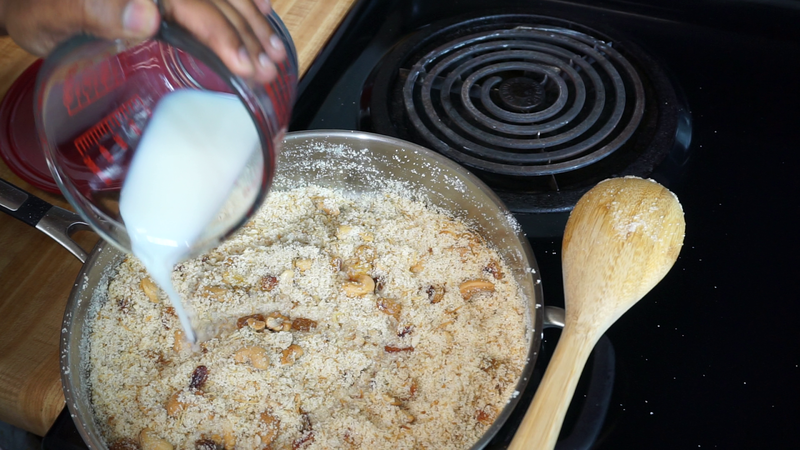 It can be made in less than 20 mins, so it can be used as a quick fix for hunger strikes. I always make this rava ladoo whenever unexpected guests shows up because this is a mess free recipe with guaranteed outcome. 100% guest satisfaction. 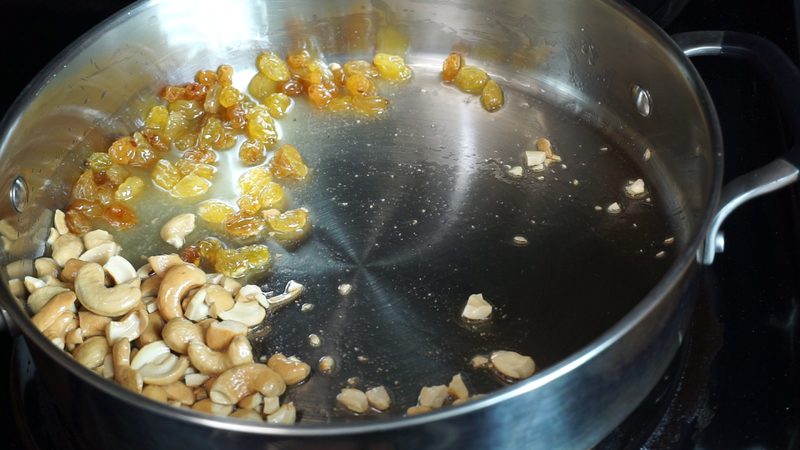 Step 1) Melt some ghee / clarified butter Once the ghee is melted add some cashews and roast until the cashews are golden .Then add some raisins and roast until the raisins are ballooned. 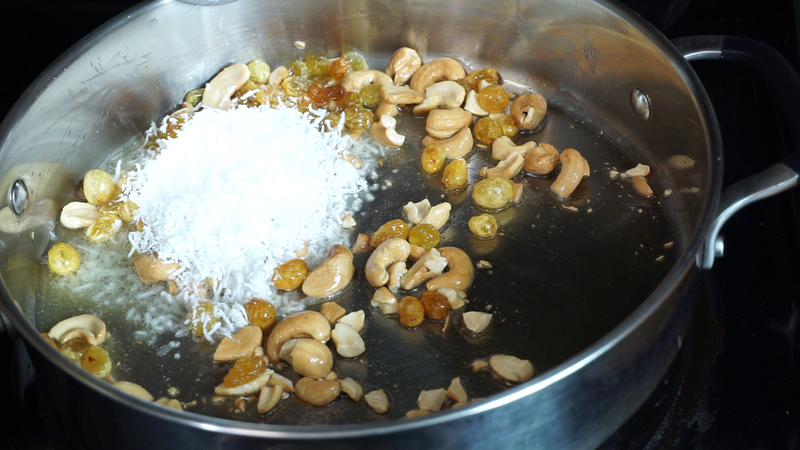 Step 3) Then add rava / sooji and roast it for 6-7 minutes on a low heat. 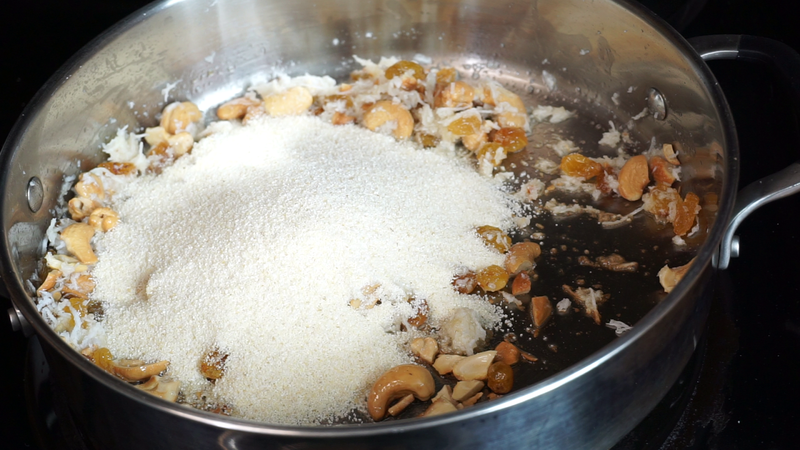 once you feel the aroma of the rava add sugar and mix until the sugar is well combined. 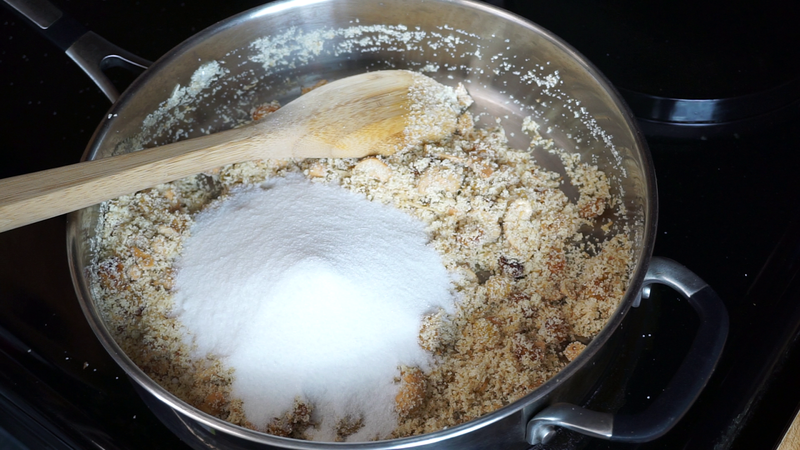 Step 4) After the sugar dissolves add some milk, mix well and turn off the heat. Butter adds extra richness and flavor to the rava ladoo. 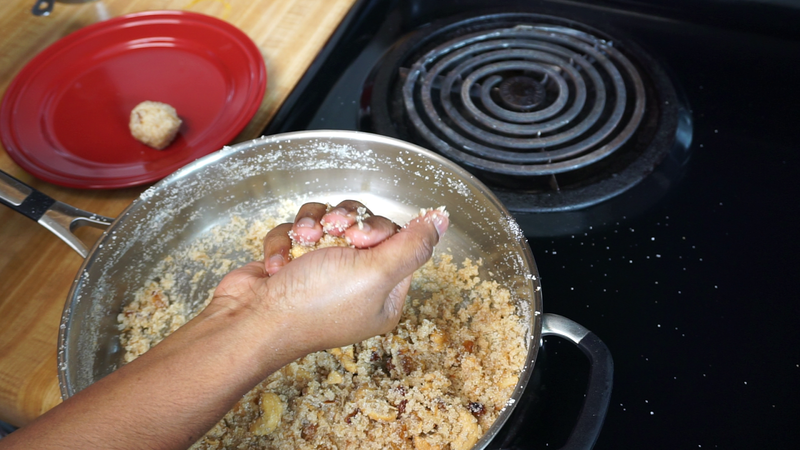 If you like the flavor of cardamom you can add 1/2 tsp of cardamom to the rava. Adjust the amount of milk ,if the mixture is too dry then it will not hold shape and at the same time if you add too much milk then ladoos will not be good and it may become hard once its cooled completely. tried this rava ladoo and the butter murukku...both turned out awesome....murukku was a delight..keep up the good work!